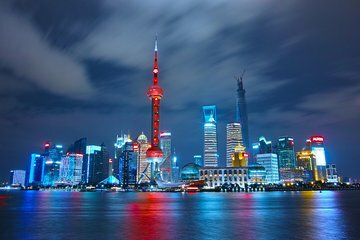 Ticking off Shanghai's many highlights can be tricky on limited time. Discover the historic city on a full day private tour, and benefit from your guide’s undivided attention as you explore landmarks including Confucius Temple, Yu Garden, and the Bund. Travel through the city with ease via air-conditioned vehicle, and avoid hidden costs with lunch and entrance fees included in the price.